Amber Houselets West-- two 1-story brick brick buildings, on the west side of N. Rochester Rd., 3 blocks north of 14 Mile Rd., Clawson. 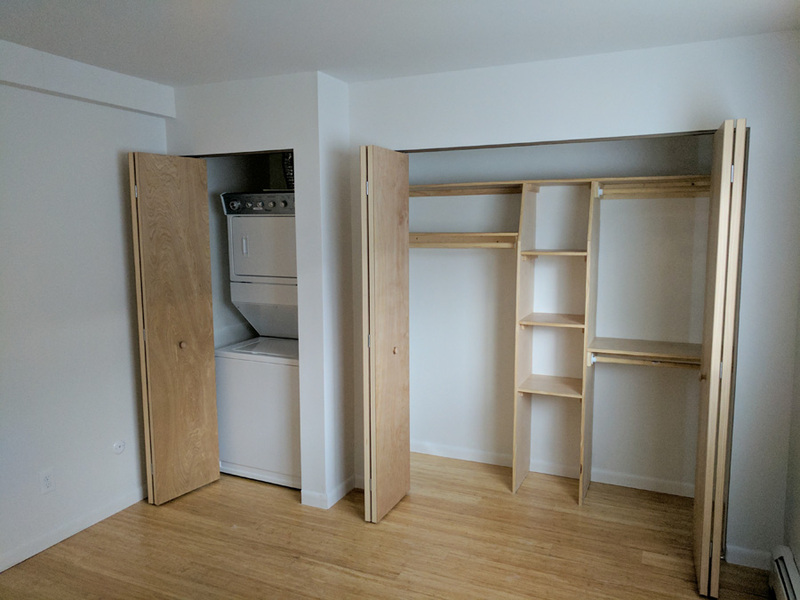 Each of the 16 Houselet style 1 bedroom units is on the 1st floor level. 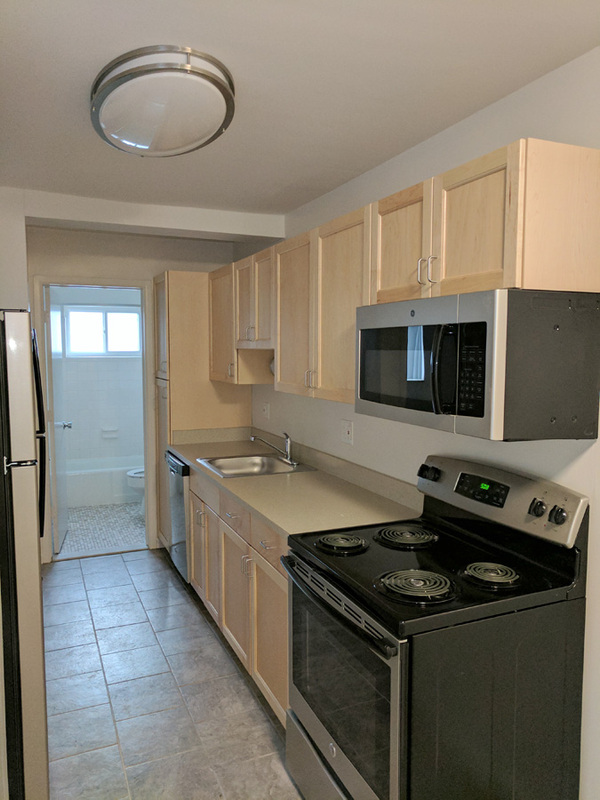 Rent includes heat, hot and cold water, kitchen appliances, microwave, dishwasher, air conditioner, in-unit washer/dryer, hardwood floors and vertical blinds. 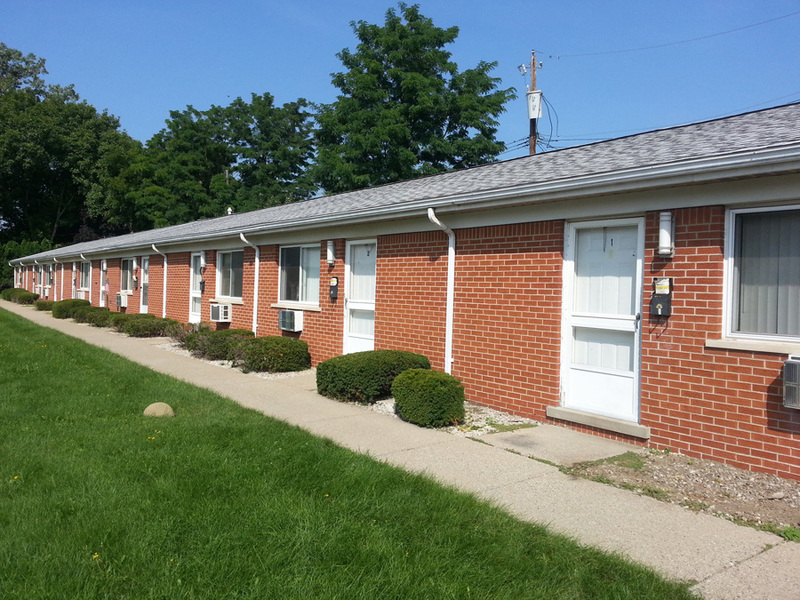 Amber Houselets West are near Troy; also close to schools, parks, offices, Somerset Collection and I-75.